As people in general listen faster than speak (a speed of thought is more than 3 times higher than that of speaking) and that is why they sometimes do not listen till the end assured they know it all, dogs watch faster than we do. That is, perhaps, the main reason some of them may not enjoy dog TV, By the way, does your dog enjoy watching it? Just because of this flicker theory some people came to the idea, that for dogs their life should seem as long as ours seems to us, - a time for them just goes faster. Another reason for this idea is dogs' higher metabolism. Of course it differs depending on breed as smaller dogs have faster metabolism than larger breeds. As a biochemical process the metabolism of a dog also depends upon such important factors as quality of nutrition, health and, for sure, enough exercise. Appropriate dog training and diet is a good stimulus for a dog to remain strong, healthy and happy. 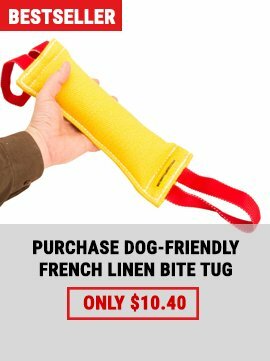 Besides outdoor activities, their is one more activity that is important for every dog. It is training. There are a lot of different types of training, but we would like to emphasize attack training. 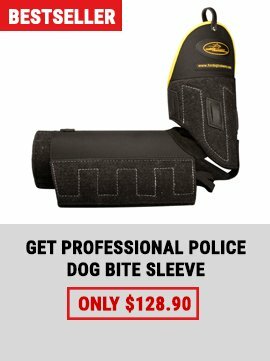 Special equipment is needed for this type of training such as bite sleeves and bite suits. All these items are available in our online shop. 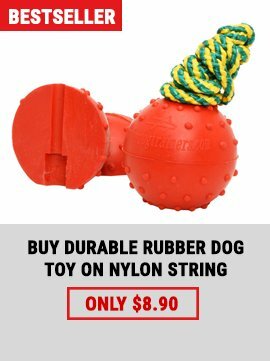 All of them are of the highest quality and easy for the handler to use in training. 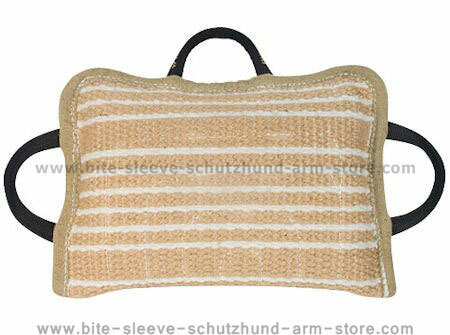 It's time to replace your old bite sleeve with a new one. 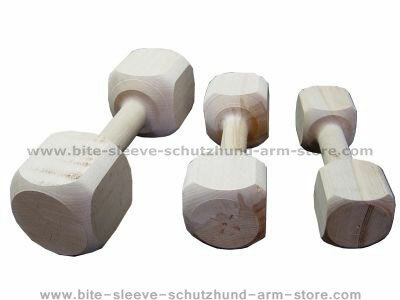 A large variety of bite sleeves and suits are waiting for you! Do not forget that the Valentine's Day is just around the corner and it will be here before we know it! Hurry up to present your dog with something cool from our store! You have a chance to show your love, care and loyalty to your doggy!